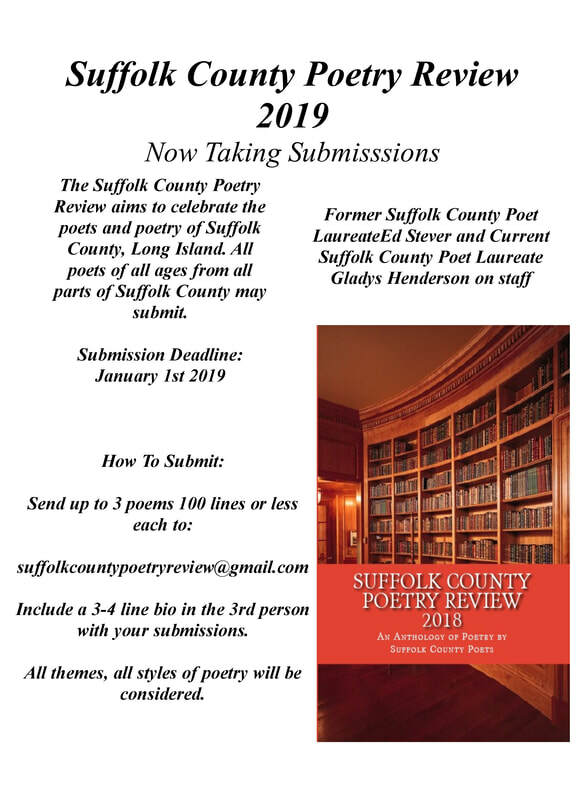 Are you a poet from Suffolk County New York? Got poetry would like to see published? Looking to connect with a great community of fellow poets? ​Check out the Suffolk County Poetry Review! 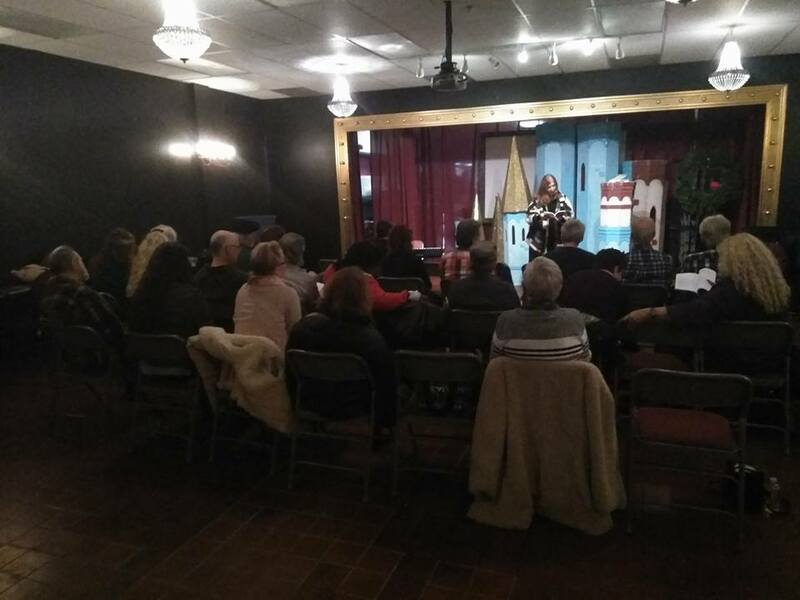 Want Info on Long Island Poetry Events?